People might one day have the chance to regrow parts of their bodies after a "DNA change" that could reactivate the genes that control regeneration. Animals such as salamanders and geckos can get rid of parts of their bodies to escape predators and create new ones that have been cut in just a couple of months. Now a team of scientists has examined the genes of three-banded worms to shed light on how to get it. They found that a "main" control gene called early growth response (EGR), which is also found in humans and other animals, is responsible. Researchers at Harvard University discovered that a section of non-coding DNA – contrary to some labeled as "junk" DNA – controls the ; activation of EGR which acts as a power switch for the regeneration process. The non-coding sections of DNA are not directly involved in the process of creating proteins that trigger a whole series of biological processes. This has led some to believe that these sections of our genes and those of other animals have no useful purpose. More recent research has suggested that the picture is much more complicated, including the Harvard study. Humans already have the "EGR" switch that repairs cells but does not appear to trigger large-scale regeneration. "What we discovered is that this main gene turns on … and this is the activation of the genes that are activated during regeneration," said Dr. Andrew Gehrke, a post-doctoral student at Harvard and lead author of the study. "Basically, what is happening is that the non-coding regions are telling the coding regions to turn themselves on or off, so a good way to think about them is as if they were switches." WHAT CAUSES THE SPECIES KEEP? 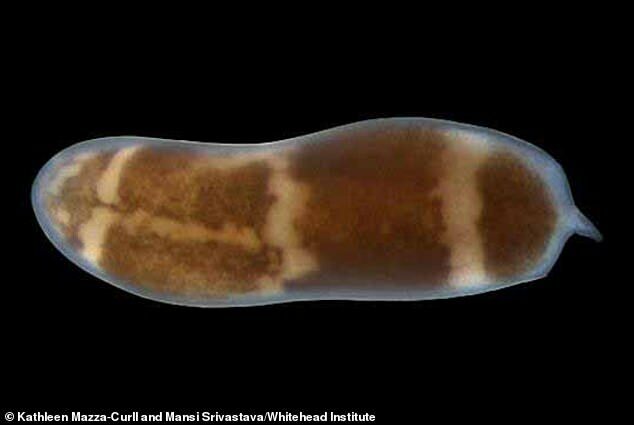 All organisms, including humans, have the ability to regenerate to a certain degree, but the process is much more developed in many invertebrates such as earthworms and starfishes. These animals can grow new heads, tails and other body parts when they are injured. 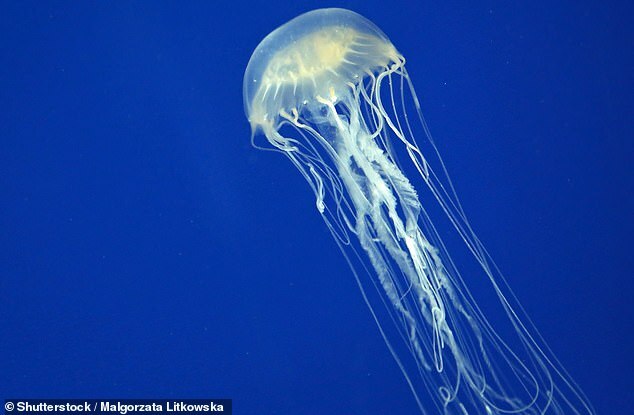 Scientists do not know why mammals do not have the same ability, but regenerate skin, muscles and blood. Each multicellular organism is constructed from a single cell, which divides into two identical cells, then four and so on. Each of these cells contains the same identical twisted strands of DNA and is considered pluripotent, meaning that it can give rise to all possible cell types in the body. But somewhere along the way, those starter cells – known as embryonic stem cells – resign themselves to a different fate and become skin cells, heart cells, muscle cells or another type of cell. In order for that process to work, the DNA in worm cells, which is normally well folded and compacted, must change, making new areas available for activation. Portions of these very dense portions of the genome – the complete genetic code of the studied worms – become more physically open, experts say. They act as regulatory switches to turn genes on or off, suggesting that their genomes are dynamic and change rapidly, as different parts open and close. "The answer could be that if EGR is the power switch, we think the wiring is different. "What the EGR is talking about in human cells may be different from what it is talking about in the three-band panther worm.
" What Andrew did with this study is to find a way to get this wiring. "So we want to understand what these connections are, and then apply them to other animals, including vertebrates that can only do a more limited regeneration." The complete results of the study have been published in Science.